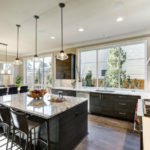 Custom kitchen cabinets – home renovation projects are on the rise as homeowners are finding ways to upgrade and update their homes. 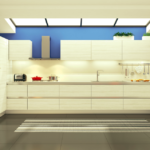 The easiest way to add value and create the feel of a new home is to renovate your kitchen. In a kitchen renovation, the kitchen cabinets represent the most visible part of the kitchen. 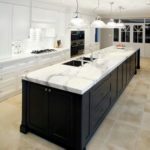 Since they are the centerpiece of your kitchen, many of the other decisions about your kitchen will be based on the cabinet choice. 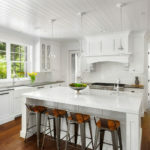 Countertop, flooring, appliance decisions depend on the color, style and layout of the kitchen cabinets. Traditional store bought cabinets can take up to 10 weeks before delivery. 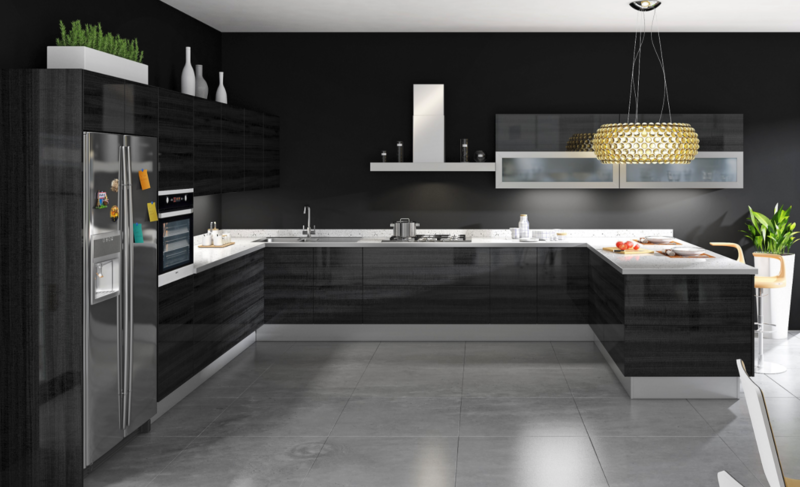 It is very important to make the cabinet selection prior to starting any demolition or remodeling of your kitchen. 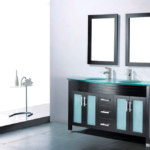 Some cabinets are even available online, but in this case, it can be hard, as some colors can be hard to distinguish online. 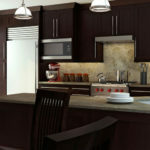 Visit one of the remodel centers and they can help you choose the right custom kitchen cabinets. 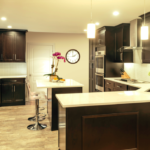 Before looking at cabinets, it is important to come up with a target budget and a basic floor plan or layout. It is important to accurately calculate all of the expenses involved with your project. 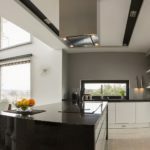 While it may seem like a challenging project, even the homeowner with minimal experience can design and layout their own kitchen with accurate measurements and a couple of templates. 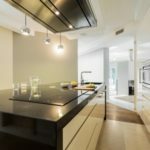 Using a kitchen designer can help save a lot of time. Their experience and expertise will help you make the right decisions. 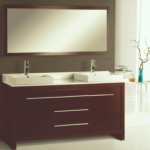 Contact our design center for a free consultation. 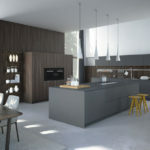 You can either use a kitchen designer or go to one of the home improvement centres and take advantage of their free design services.